10pcs Fresnel LENS. Magnification: 3X. 1 x Mouth Snapped Glasses Case. 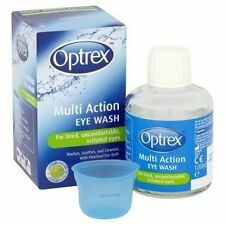 Multi-function, to protect your glasses, sunglasses, 3D glasses. 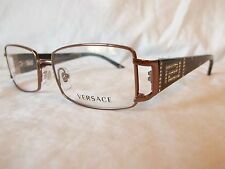 Keep your glasses protected from scratches, showerproof material, easy clean and lightweight. Open ended design with a soft scratch-resistant interior. 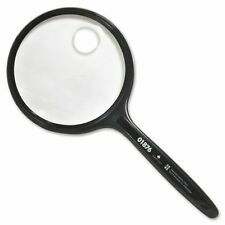 Flexible and lightweight, Big Vision magnifying glasses let you see everything in high definition with no distortion. 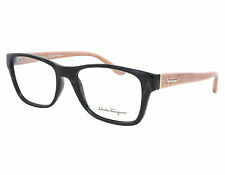 Big Vision magnifying glasses make everything larger and clearer using 160% magnification lenses. 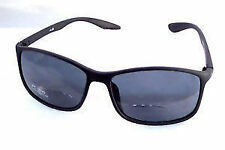 Suitable for sunglasses, presbyopic glasses and so on. 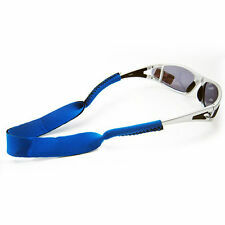 With a plastic carabiner designed which make you easy and convenient for carry. Material: EVA (hard). 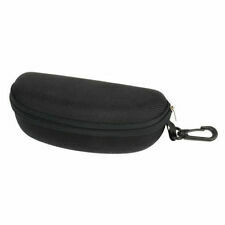 1 x Sunglass case. Cute style and good for use.